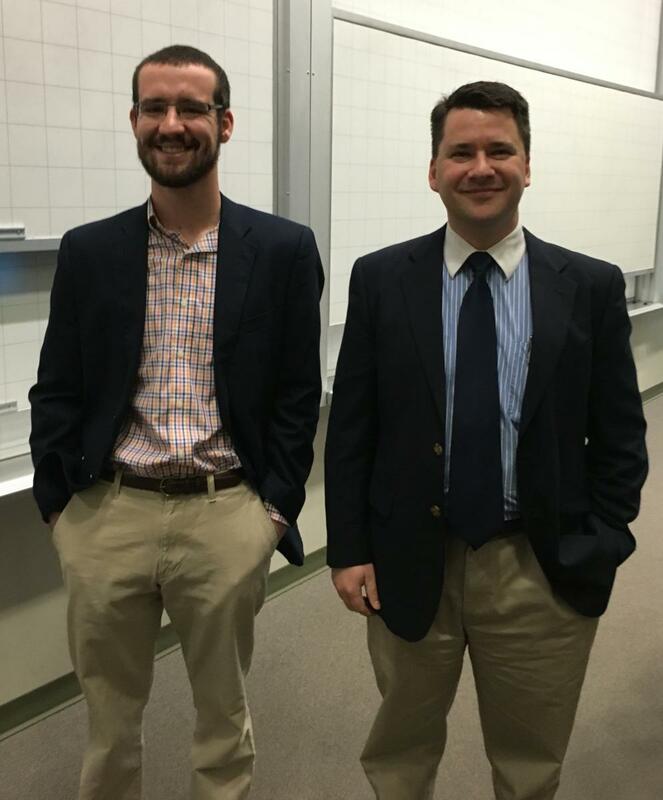 Isaac has completed summer research on, “Biochemical Characterization of the XPA-XPC Complex”, with faculty mentor Mike Shell. Isaac proposed that XPA binds to the XPC transglutaminase-like domain (TGD) and used a mass spectrometry approach to characterize the complex. 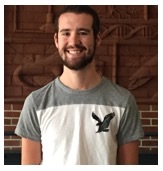 Isaac plans to graduate from UVa-Wise in May 2016 with a B.S. in Biochemistry and would like to pursue an industrial career with a chemical or biotechnology company.